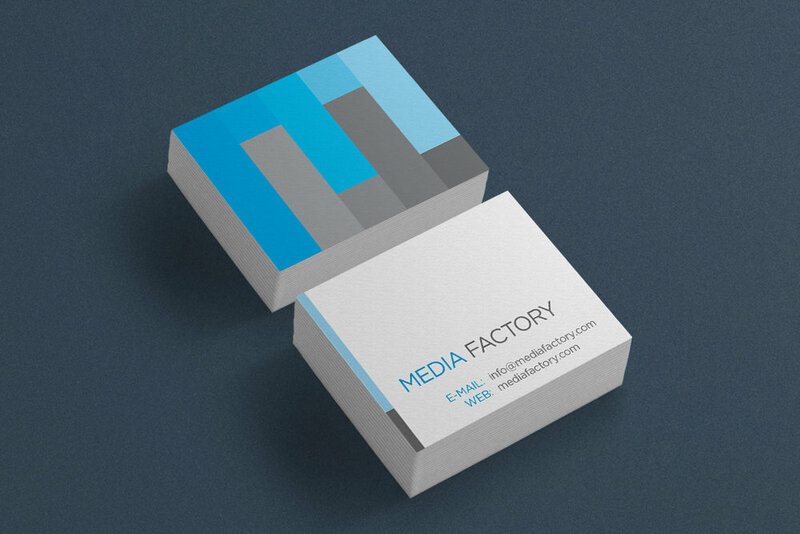 Media Factory is a local Chicago production association that brings together professionals from all aspects of the industry: print, digital and film. They were in need of a brand identity that not only spoke to all disciplines of their industry but also grounded in the history of their industry in the city. Finding inspiration from the historic Printer's Row district and cues from the city itself I developed an identity that has a bold graphic language. The “M” forms the sky and uses blue from the city’s flag. The “F” creates the factory and gives a nod to the famous black and gray architecture that dots the city. The gradations in the color palette are inspired pixels and how they are produced in all aspects of the industry, print or digital. 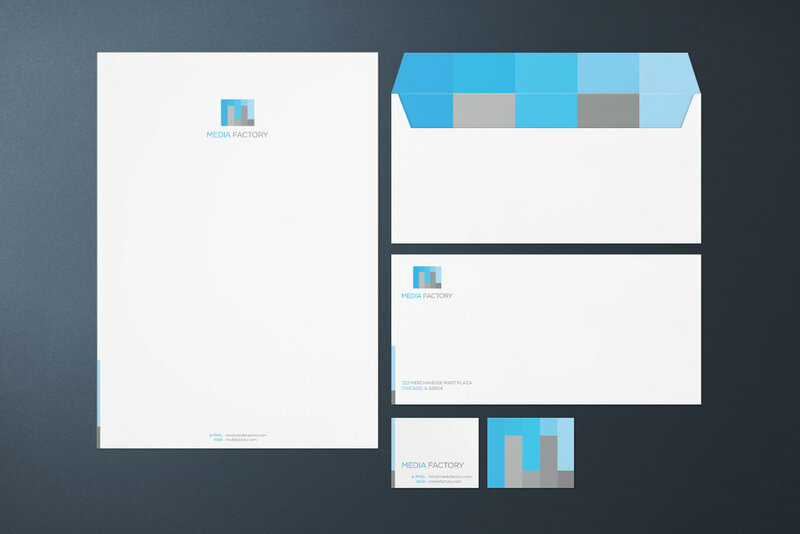 I created an effective visual identity that is easily applied in all forms of branding.